I Got Nothin' To Hug. 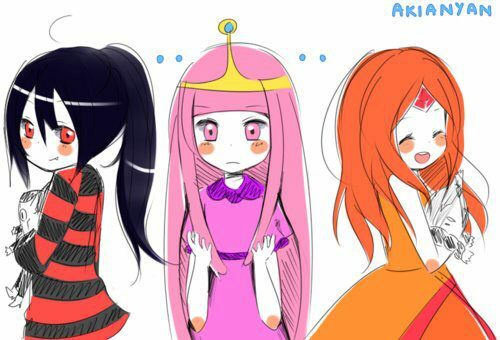 Marcy got Hunson, FP got Finn, and PB? She got nothin to hug!! D:. Wallpaper and background images in the Adventure Time With Finn and Jake club tagged: adventure time marceline flame princess finn princess bubblegum.